Last week, rumours pointed towards Beats releasing a wire-free version of its popular PowerBeats earphones. Today, hidden within the newly released iOS 12.2 udpate is are images of the upcoming ‘Powerbeats Pro,’ which looks to have the same overall design lines of the Powerbeats3 but without the wire connecting the two together. 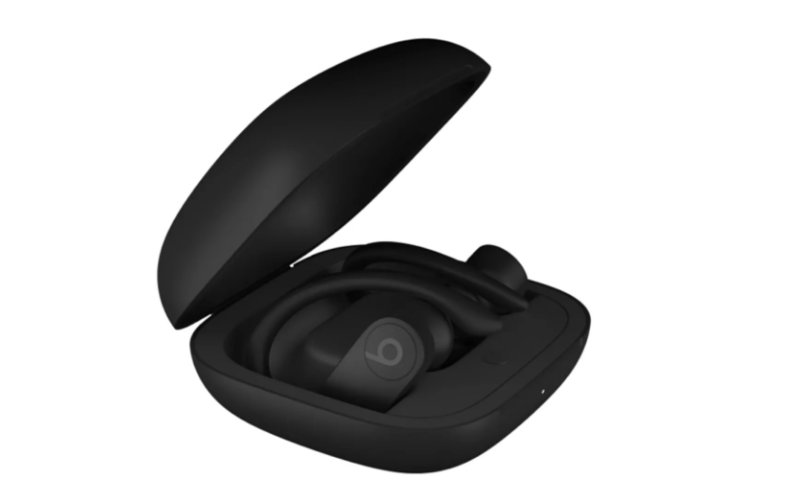 According to 9to5Mac, the Apple-owned Beats earbuds will be an alternative to AirPods and come in both white and black and also have a charging case that will be able to charge the buds when they are not being used. There is still no indication of a release date, pricing, or official specs such as battery life.